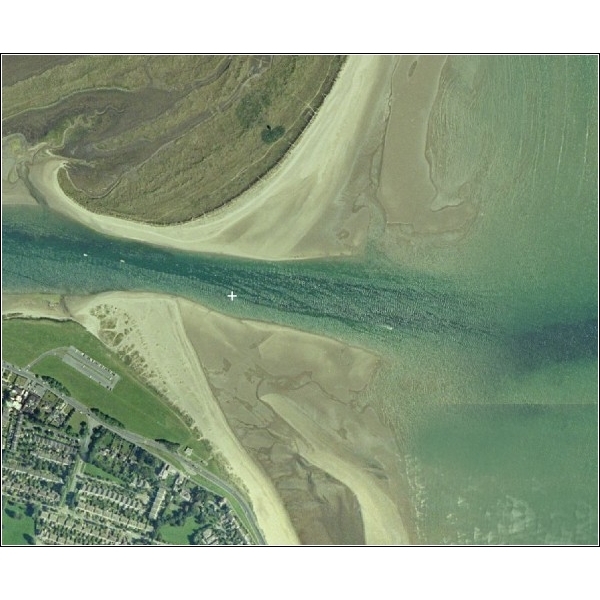 Irish Hydrodata | Surveys of intertidal areas are required for a number of reasons. Surveys of intertidal areas are required for a number of reasons. 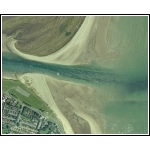 For example beach surveys may be required to measure quantities and rates of erosion / deposition. Hydrodynamic models require that elevation data is available to a level above that of the high tide. Topographic survey methods using GPS equipment are used to survey that part of the intertidal areas which cannot be surveyed by bathymetric methods.